My girlfriend often uses an app called Shazam to identify music being played in various places (Bars, Bowling alleys etc.). It inspired me to take a look at implementing similar functionality into a Youtube video downloader app I made for her (not in app store due to their policies) some time ago. I figured by now there has to be some super easy API out there for doing such a thing. 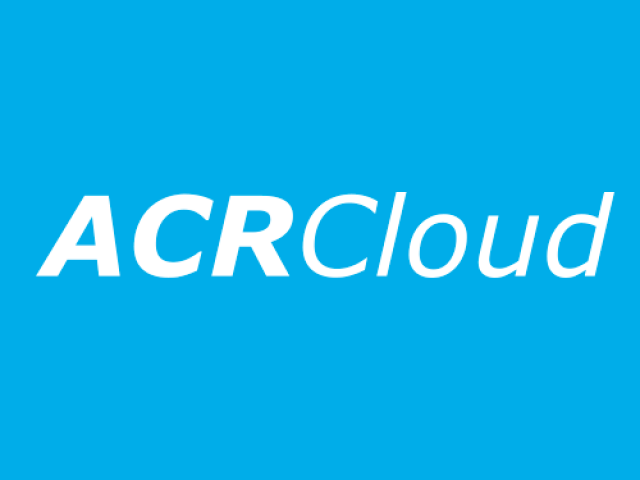 Turns out there's one at ACRCloud.com that has a free trial and also a sample iOS app downloadable with their SDK. The sample app compiled right away and it worked as advertised! Then I thought wouldn't it be interesting to automate the signing up for the free trials thus not having to pay for the service. Here's the result (somewhat ugly but functional). The first thing to do is make a catchall on my mail server to have all the signup responses funneled to. I just created a local user called "catchitall". The configuration of Exim is pretty straight forward. debug_print = "R: catchall_acrcloud $local_part@$domain"
Note: you must have told Exim during setup to split the configuration up into small files (as opposed to one large file) in order for it to use this router. On Debian I run the following to reconfigure Exim. In the home directory of the "catchitall" account I made the following files. .forward : this file will tell the system to send any incoming mail to process.php to be handled. process.php : this file is used to process the incoming confirmation email sent to us after signing up (as specified in .forward). This will send the mail to be processed by process.php as well as save a copy in the local mail directory and also forward a copy to my personal email just for monitoring purposes. On the next page we look at whats in start.php..